It wasn’t always thus. 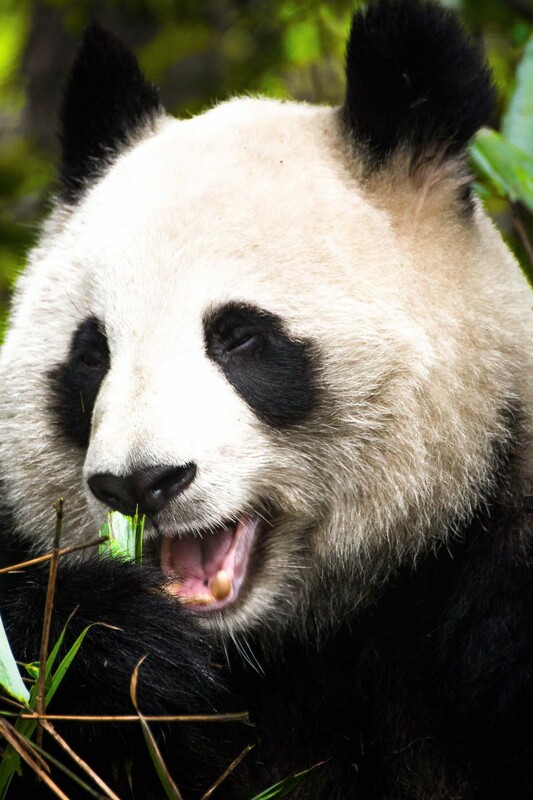 Though Chinese cultural history is rife with tigers and dragons, the giant panda (known in ancient texts as the white bear, flowery-bear, or bamboo-bear) has played a comparatively minor role. Its pelts were highly prized, but not always as symbols of status and power. They were often offered as objects of peace and friendship, no doubt a nod to the giant panda’s notoriously gentle nature. In the 20th century, Chinese officials started giving live animals instead. The Bronx Zoo received two in 1941, as a token of thanks for American support in World War II. Chairman Mao gave Richard Nixon a mating pair of giant pandas during the U.S. President’s pathbreaking 1972 China visit. 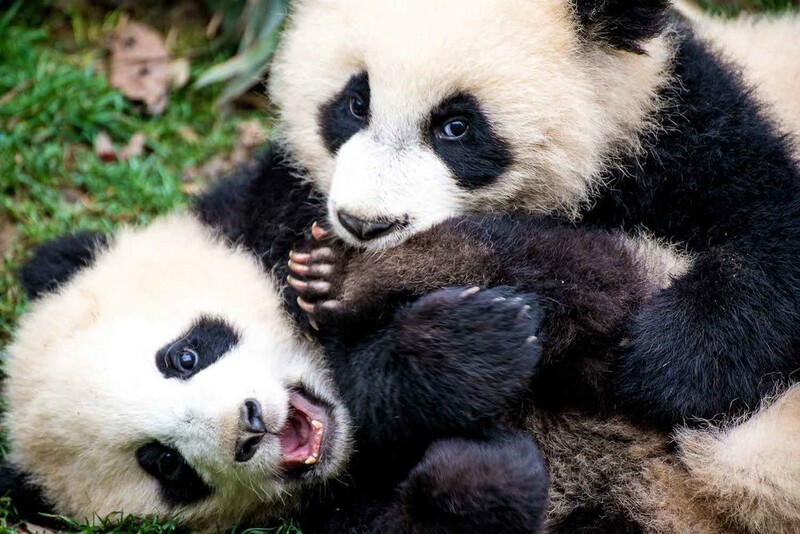 Ling-Ling and Hsing-Hsing drew 20,000 visitors on their first day at Washington’s National Zoo. 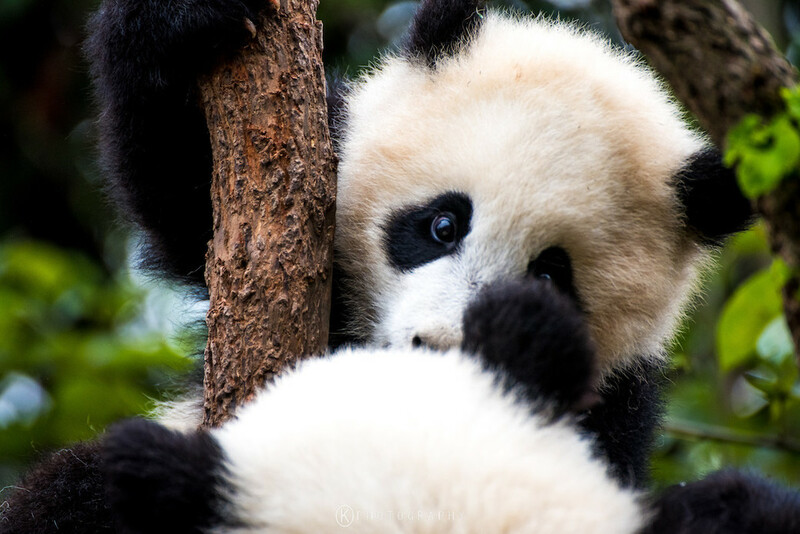 Thankfully, giant pandas are more prevalent in the wild, at a ratio or nearly one to five. 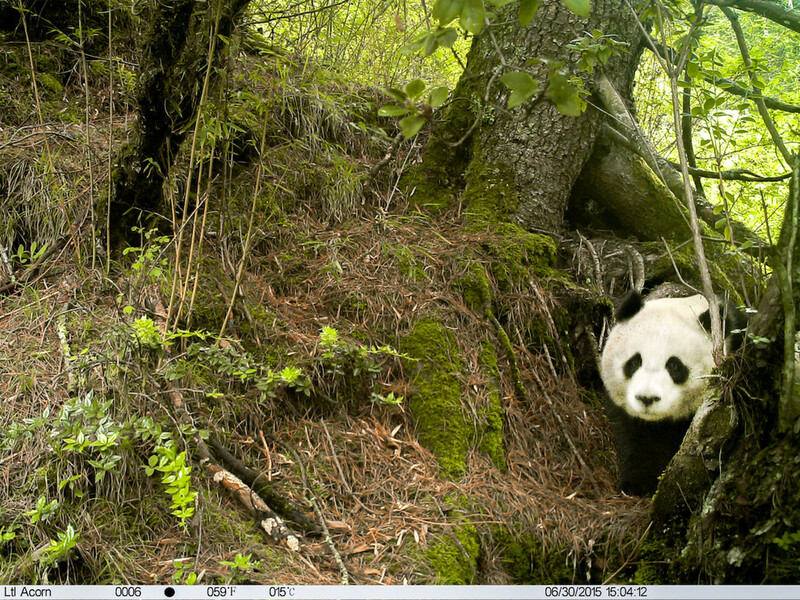 An official 2014 survey showed 1,864 of them to be at large, all of them in southwestern China, where nature reserves have sprung up in recent decades to protect the panda and its native habitat. That habitat is rich in biodiversity, and its preservation extends life to other plants and animals (such as the endangered red panda and golden monkey) within the ecosystem. The most venerable of these panda parks is Wolong, which translates as “crouching tiger.” Created in 1963, it’s where Schaller did his research. But the densest population of giant pandas in the world is in adjacent Anzihe, a 98,000-acre reserve in the Longmen Mountains. 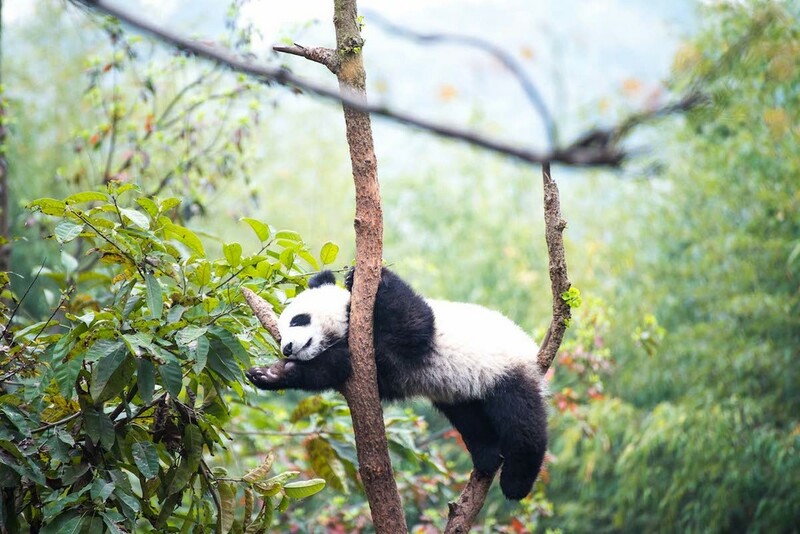 Open since 1993, Anzihe is closer than Wolong to Chengdu, a city of 18 million residents that’s also home to one of the few centers in the world where giant pandas are bred in captivity. Captive-breeding programs have made great leaps in recent years. Ling-Ling and Hsing-Hsing “mated frequently” throughout their long lives, according to an obituary in the New York Times, yet produced only five cubs, all of which died within a week. 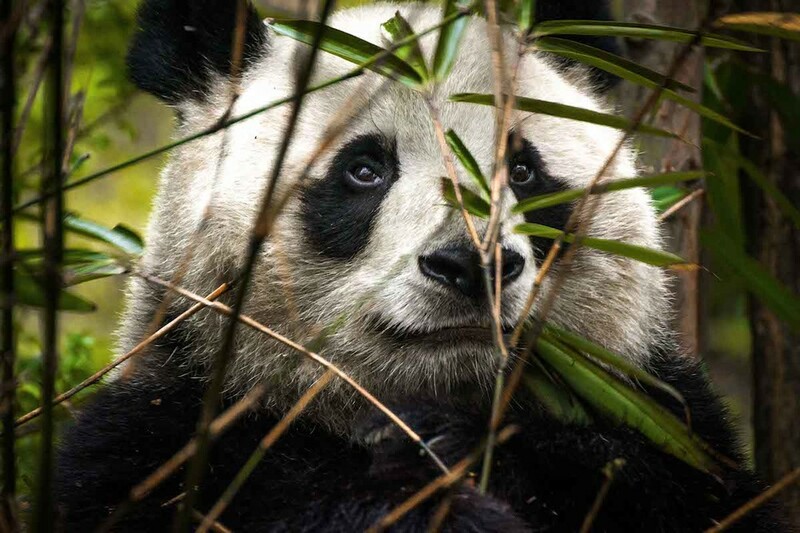 Three decades later, captive-bred giant pandas are finally starting to survive in the wild, even if the overall efficacy of these costly programs remains a subject of debate. Many conservationists argue that a stronger focus on restoring habitat would actually benefit the species more. 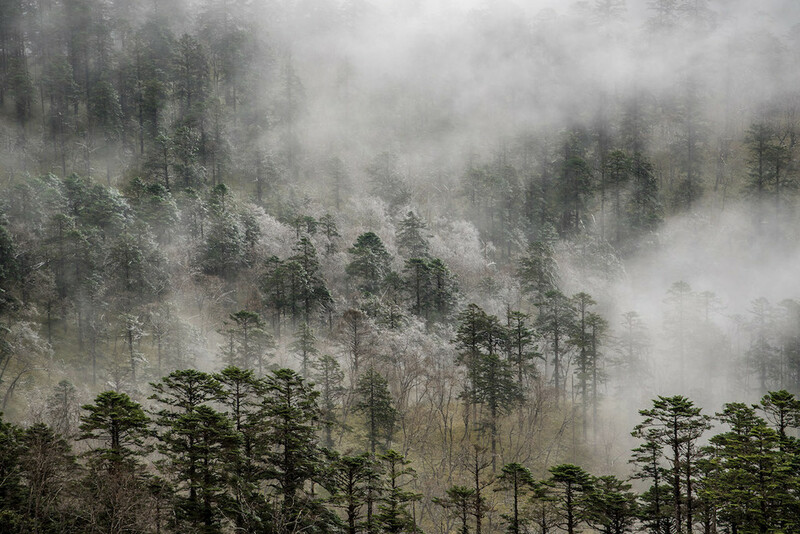 Though the total protected area grew by 5,000 square miles between 2000 and 2012, management standards and financial resources of China's reserves vary widely. Fragmentation remains a problem, especially given that giant pandas are at their most vulnerable while traveling between reserves. 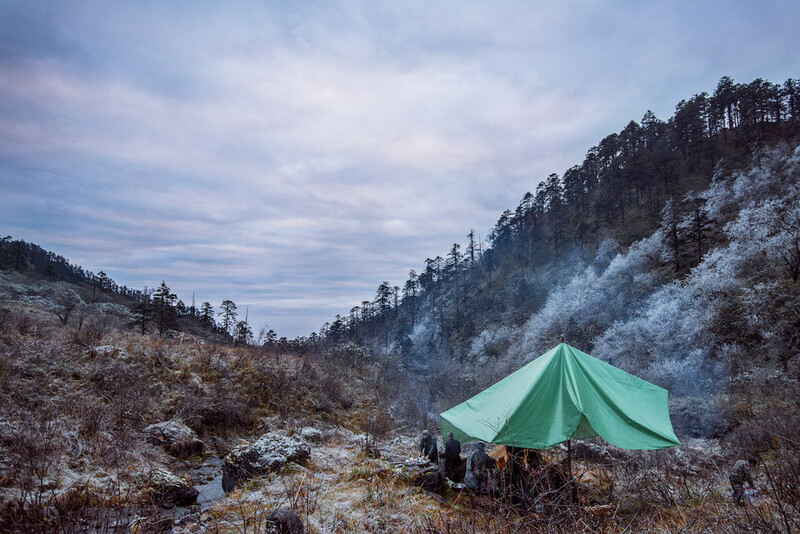 Anzihe, which links Wolong to Heishuihe Nature Reserve, is a 98,000-acre piece in the region’s conservation puzzle. 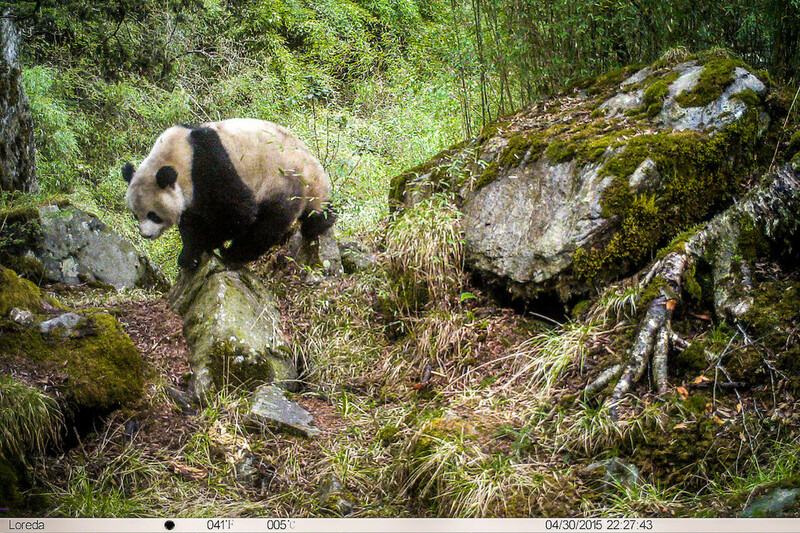 It is one of many reasons the giant panda is now listed as vulnerable, not endangered. And yet worrying trends continue. Roads and mining have replaced poaching and timber harvesting as major threats, and previous generations of clear-cuts still impede bamboo growth. 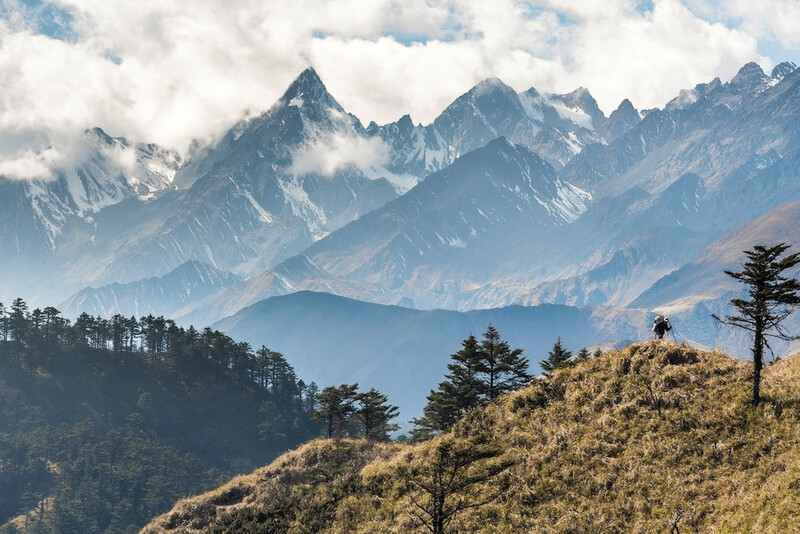 Tourism in parts of Sichuan province has grown too quickly for park staff to keep proper tabs on hikers and other traffic. From the government’s point of view, it is no doubt easier to keep prized animals in captivity, where conditions can be managed and casual visitors can capture the cuteness on a camera-phone. A person touring these controlled environments can learn the basics about giant pandas: that they belong to the Ursidae family, and are genetically closer to bears than raccoons. That unlike their omnivorous cousins, they “don’t find meat all that yummy.” That the staple of their strictly vegetarian diet is bamboo. And that they "defecate more than 100 times daily."